Marvel Mystery Comics 23 - The Mystery of the Green Diamond! The Mystery of the Green Diamond! 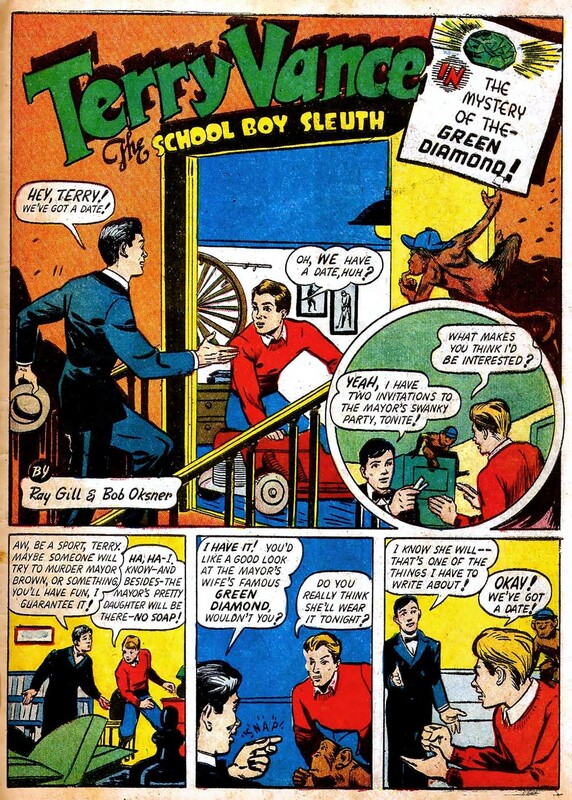 Marvel Mystery Comics - The Mystery of the Green Diamond!